Open house Sunday March 20 1-3 pm. 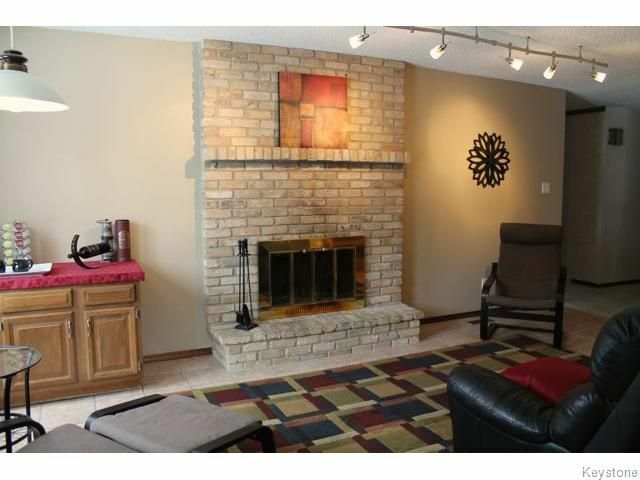 This spacious 1664 sf bungalow is absolutely spotless and in pristine condition! 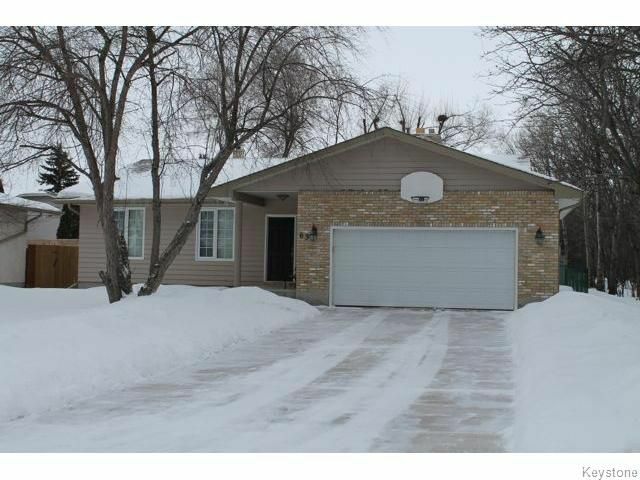 Situated at the end of a dead-end street, and siding onto forest reserve, this home features numerous updates including windows, furnace, shingles, soffits/fascia/eaves, and a newly remodelled main bath complete with heated tile floors! 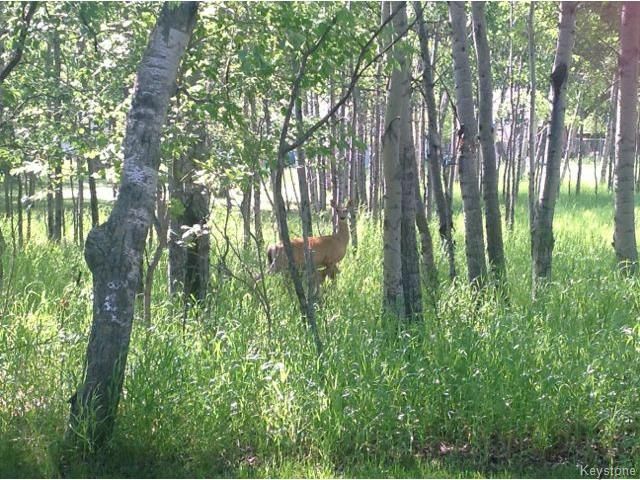 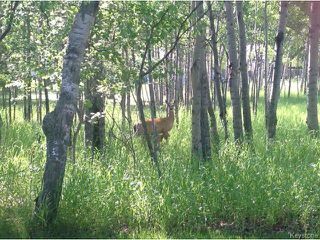 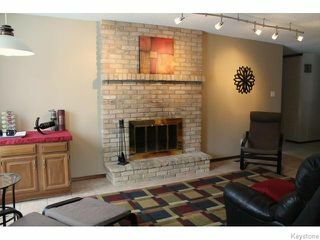 The main floor family room has huge windows from which you can watch the deer saunter by as you enjoy a nice cozy fire in your wood burning fireplace. 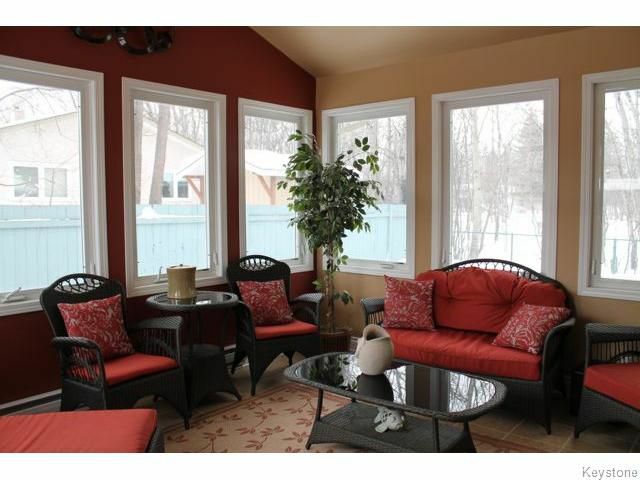 Enjoy the sunroom at any time of the year - it's heated! 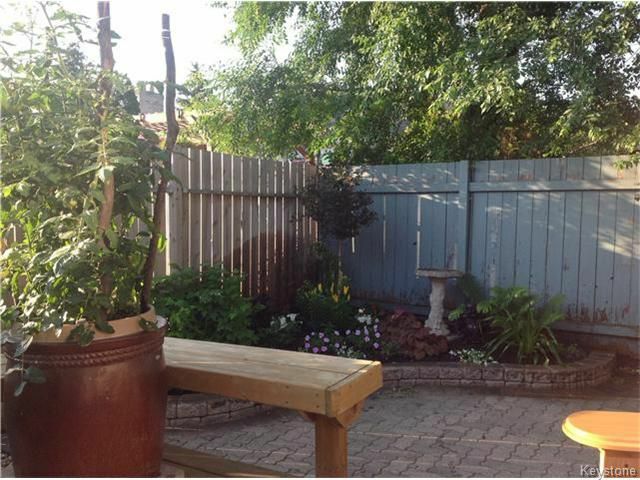 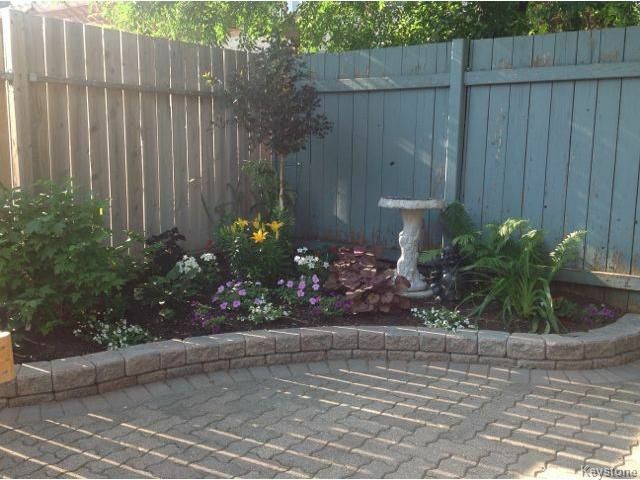 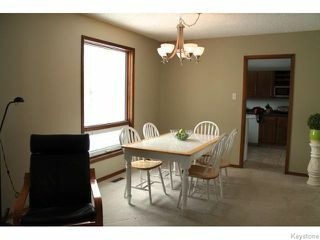 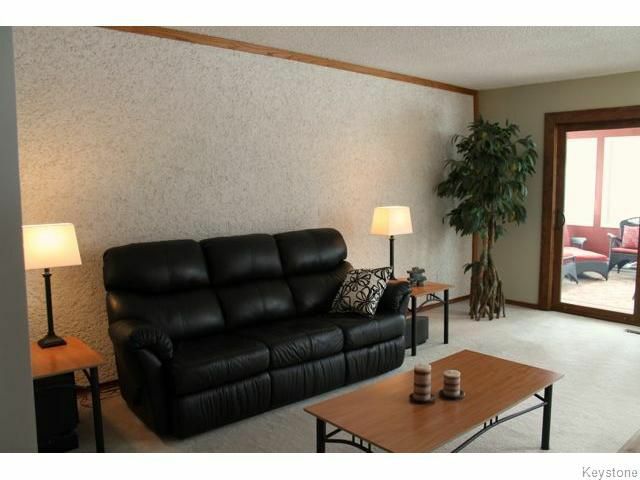 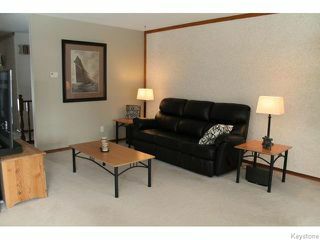 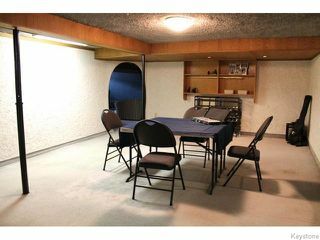 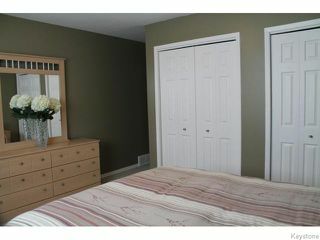 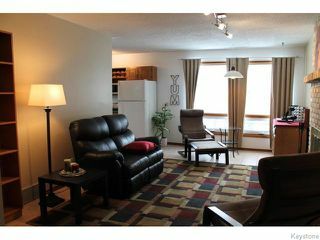 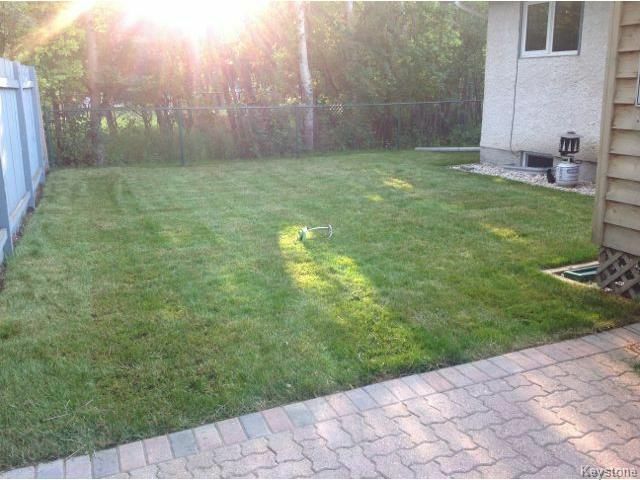 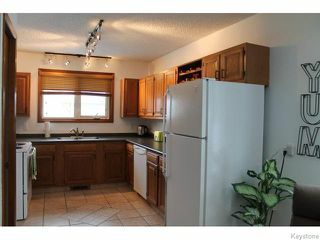 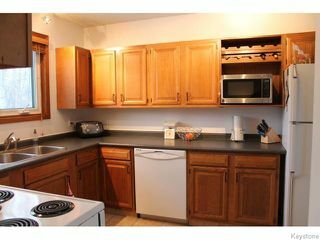 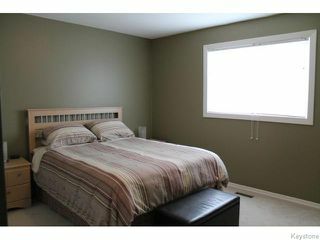 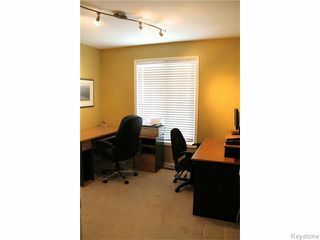 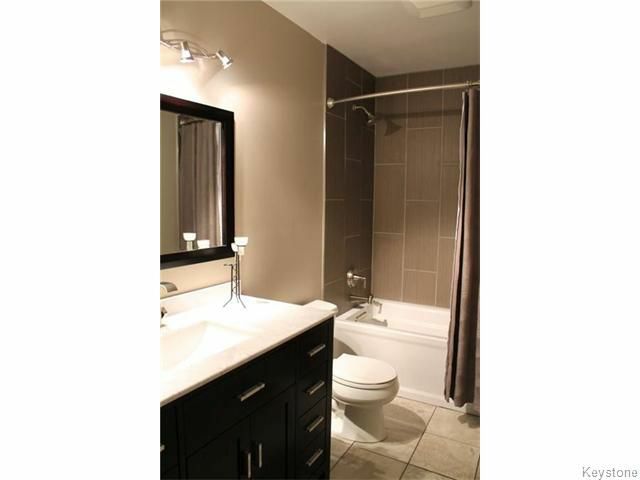 Spacious fully developed basement, and gorgeous fully fenced yard with newer deck and landscaping. 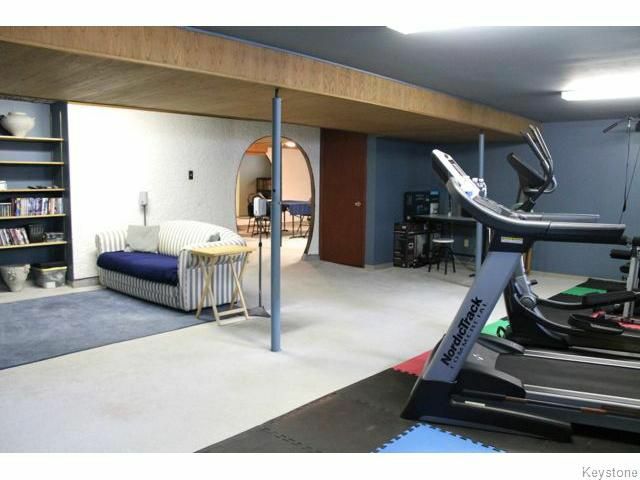 This house is straight, solid, and ready for new owners. 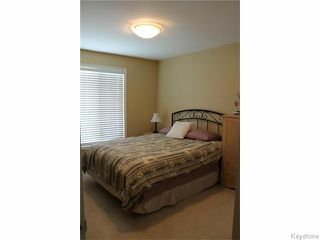 A must see - the location is much sought after, and this one won't last long!